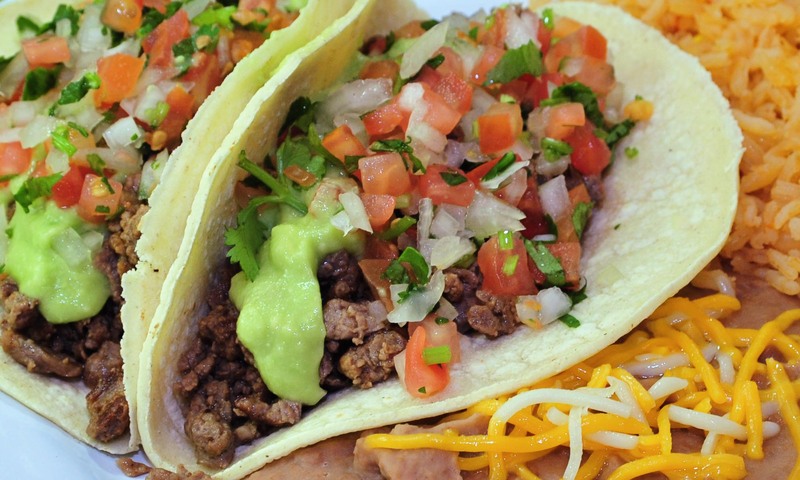 Los Favoritos Taco Shop | Delicious mexican food at affordable prices. Whether you need breakfast, lunch, or dinner, we have what you need at prices you can afford. 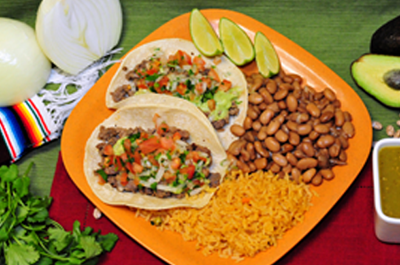 At LOS FAVORITOS, our goal is to provide you with courteous, expedient, professional service of the highest quality. 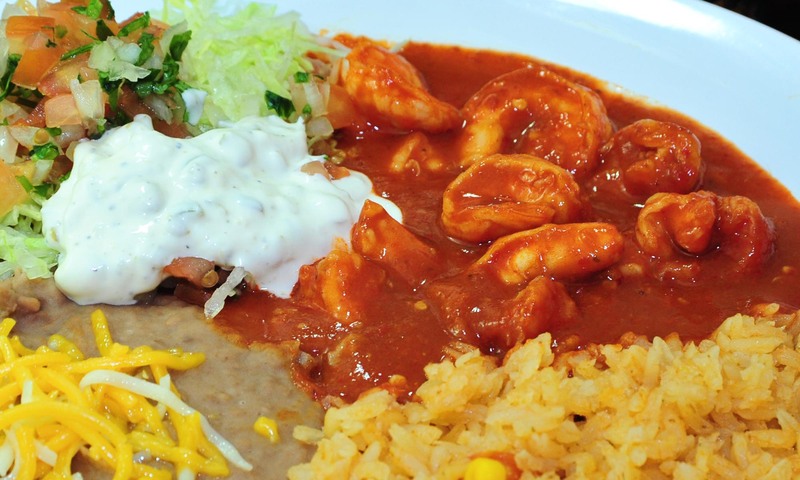 LOS FAVORITOS has grown in populariy by word-of-mouth, and over the years more and more people agree, LOS FAVORITOS is the place to eat. 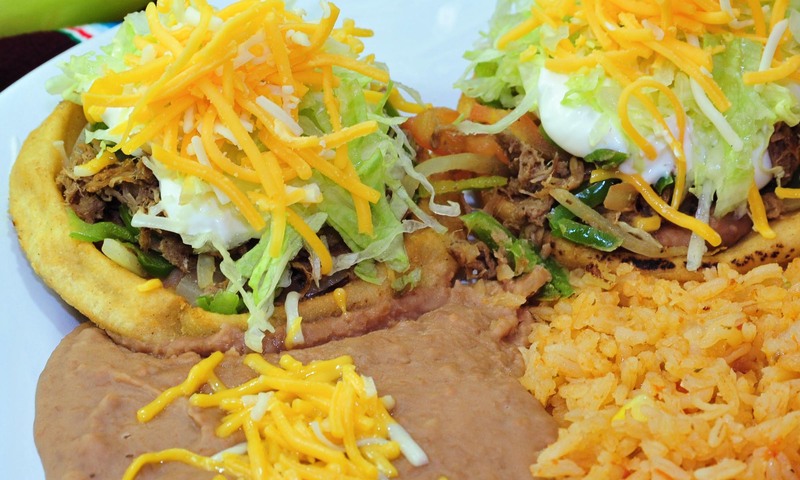 LOS FAVORITOS has been serving the ARIZONA community since 2001. 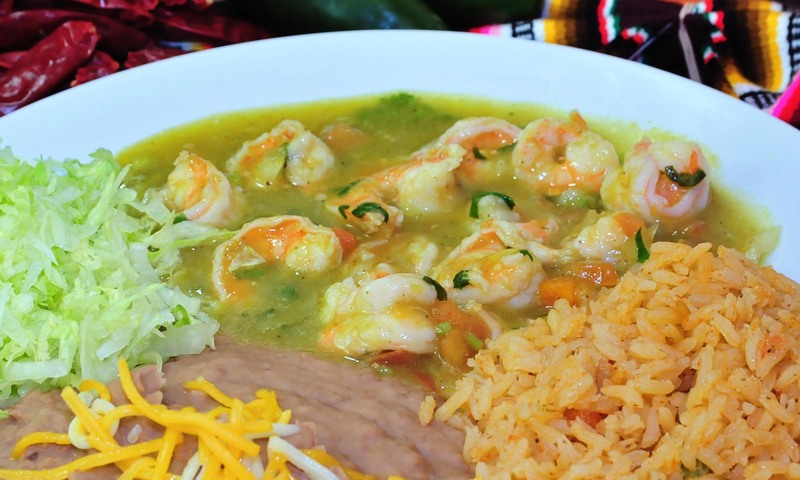 We specialize in authentic mexican food. Our staff offers only fresh and delicious ingredients you can count on. 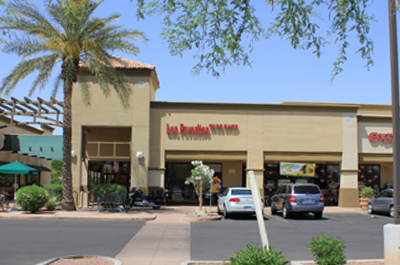 In addition, our friendly and professional staff is here to help you get the best food for your buck. We use fresh ingredients every day. Our special blend of condiments is what makes our food so delicious. Bring family and friends to have a great time and enjoy great food at great prices. Sabroso is spanish for tasty. 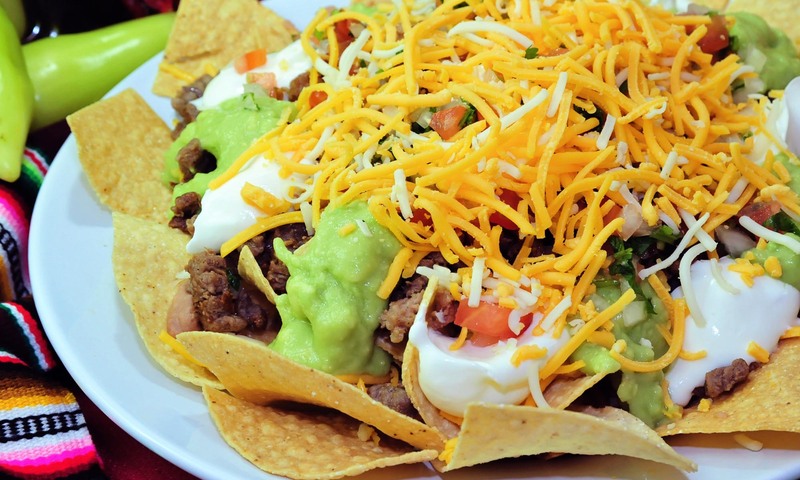 Our mouthwatering recipies are what makes us unique.